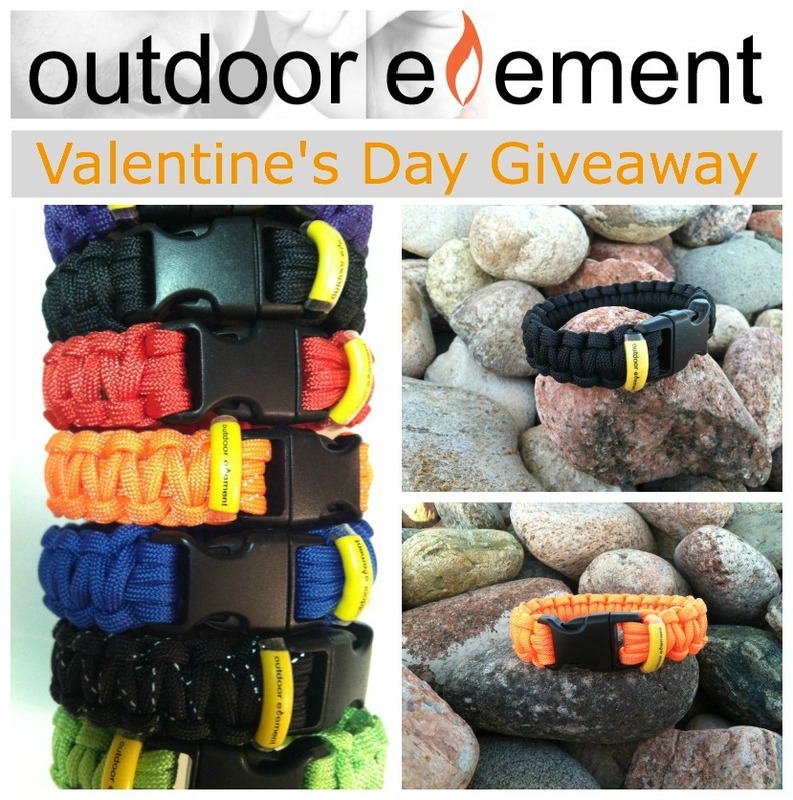 the first giveaway is courtesy of Outdoor Element. it is no secret i am a fan of these braids. every member of the Blushing Basics household owns one (or two) as well as all members of our extended family. 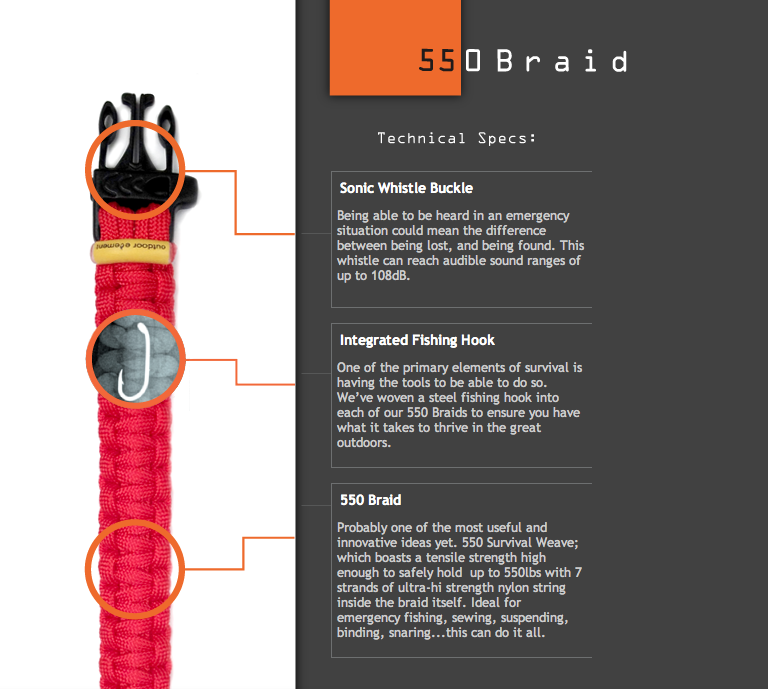 these braids combine fashion and function by developing a braid that can actually help you survive - not just look cool. Outdoor Element is offering to giveaway three of these braids to three lucky winners. think Valentine's Day gift for your hubby or better yet, one for yourself (i own the pink, orange and green braids!). follow the Rafflecopter instructions below to enter.